The patient is a 10 y.o. male that presented to our office following referral by his general dentist. 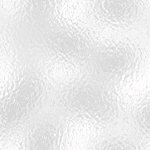 The patient had no known drug allergies, history of hospitalizations or operations. 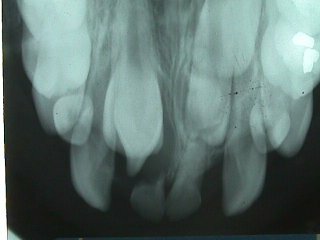 Oral examination revealed dental caries of tooth # 30. 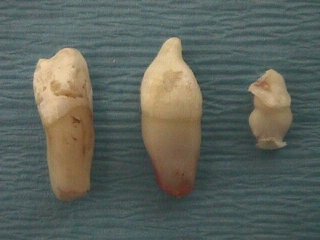 Teeth # C, E, F, and H were over retained. 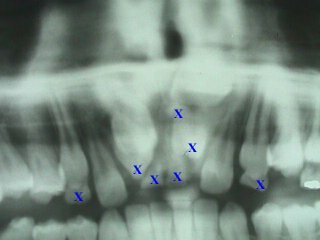 Three maxillary supernumerary teeth were noted on the radiographs.